 With "Vitaker cosmetics" professionals have been working throughout Europe for over 10 years. Internationally working in the following countries: Greece, Russia, Belarus, Ukraine, Spain, Portugal, Switzerland, and from 2017 the "Puella Academy" has become the official and only representative of this exclusive cosmetics for professionals in Lithuania. Why and how did the "Puella Academy" become the representatives of "Vitaker cosmetics" in Lithuania and why did we choose this cosmetics? The "Puella Academy" was founded on a strong desire to share the knowledge gained in a simple and clear way. The company has been active in the field of beauty for 7 years, so it's no secret that it could have become a representative of any brand. But since the foundation of the academy, its owner has always said that customers need to be loved, but most importantly, to love ourself like a masters, so cosmetics were chosen very responsibly. It is "Vitaker's cosmetics" that meets all the high requirements, so we bring it to all Lithuanian masters with pride.